Scientists spent a lot of time studying Deinonychus because one of the fossils was discovered close to its eggs. This led scientists to believe that it was nesting on its egg at the time of its death. From this, scientists concluded that dinosaurs had many of the same characteristics as modern-day birds. In particular, they theorized that perhaps some dinosaurs were warm-blooded instead of all cold-blooded reptiles. 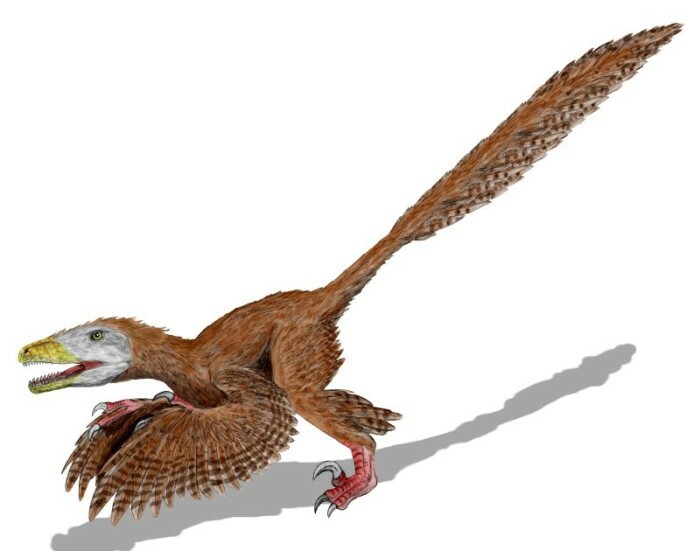 It was the study of Deinonychus that led scientists to the conclusion that birds evolved from dinosaurs. 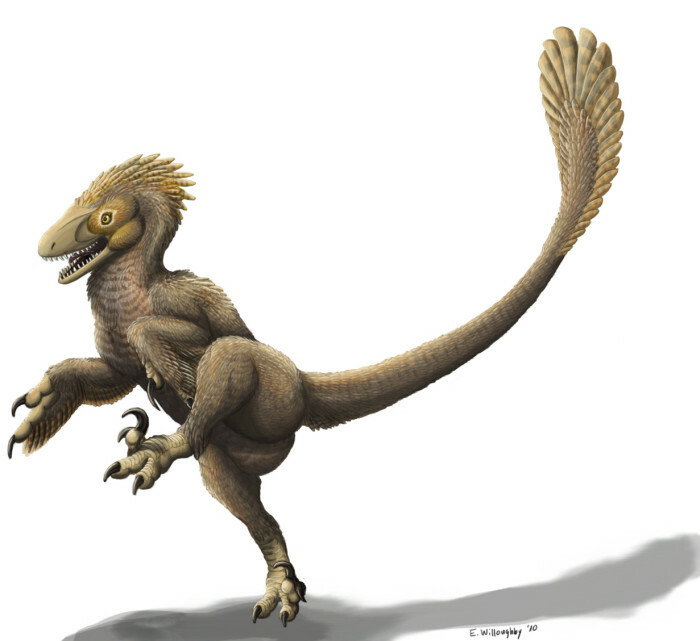 Though hundreds of types of dinosaurs have been discovered over the years, none have been quite as significant as Deinonychus. Before its discovery, most scientists believed that all dinosaurs were cold-blooded. 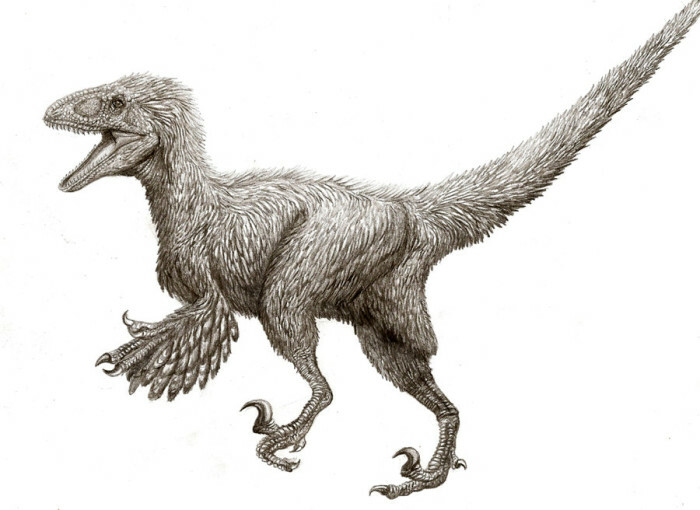 By studying the remains of Deinonychus, scientists began to question their previous findings. This just goes to show that scientists may never have all of the facts they need to accurately paint a picture of what life was like millions of years ago on Earth.Deinonychus was lightweight, so it was very fast on its feet. It spent a lot of time hunting, and usually in packs. Groups of Deinonychus dinosaurs teamed up to attack and bring down large prey. To increase its speed, the dinosaur rotated its second claw upward and used the other toes to push off from the ground. 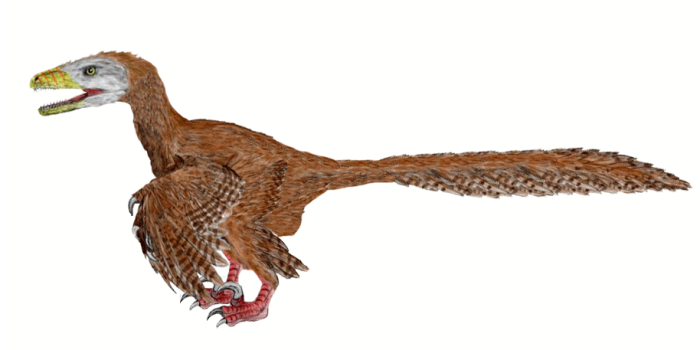 When attacking prey, the Deinonychus used its longest claw to slash and kill its prey.